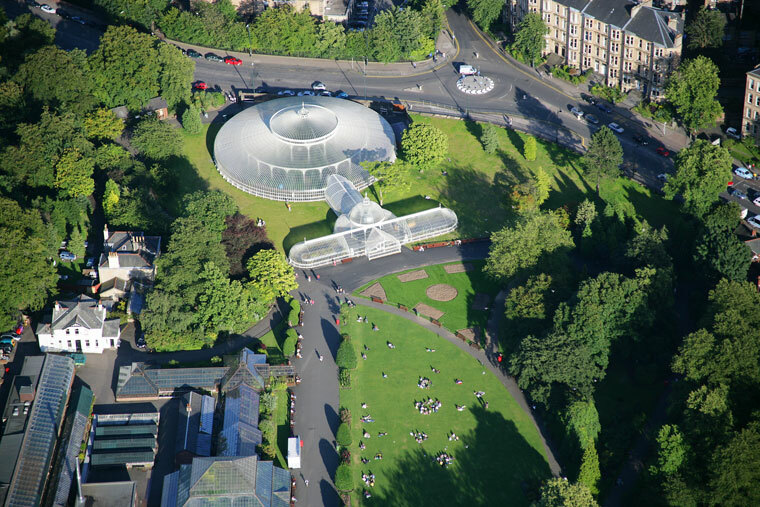 Botanic Gardens, Glasgow, Scotland. Courtesy of Glasgow City Marketing Bureau. 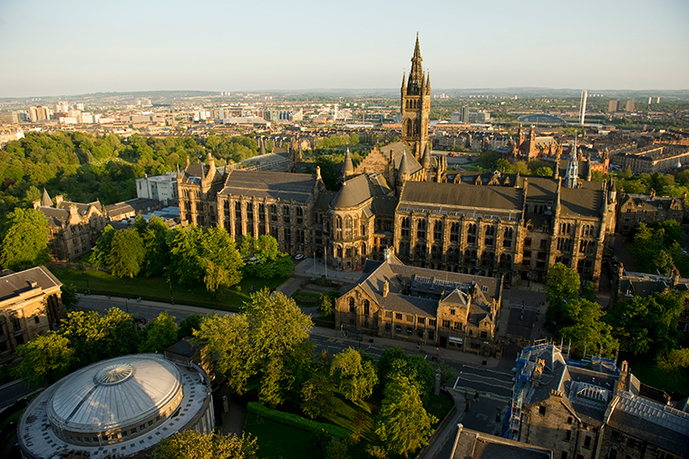 The SAH Glasgow Seminar continues SAH's commitment to deepening engagement between international scholars and local audiences around issues of the built environment. In the context of the Society of Architectural Historians's 2017 annual international conference in Glasgow, Scotland, SAH will offer a unique opportunity for conference scholars and local residents to engage with local experts in discussions about how Glasgow, and by extension, other post-industrial cities, balance heritage and sustainable growth. How might these two drivers of civic planning—rather than being perceived as opposing forces—interrelate in support of the community, the environment, and good design? 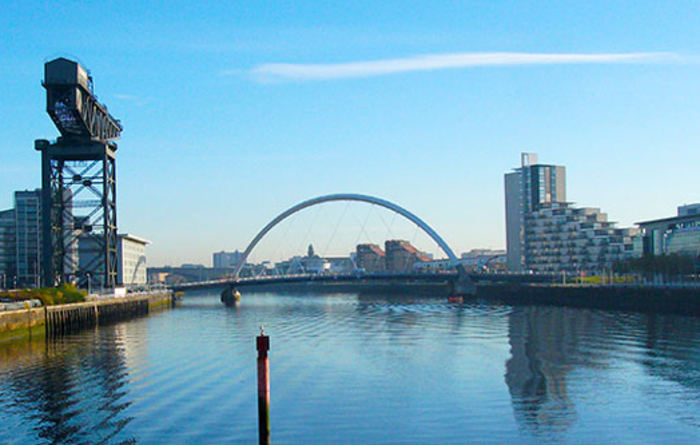 In a unique format, speakers from some of Glasgow's leading organizations in housing, urban planning and design, heritage, and waterways, will respond to photographic images submitted by citizens and scholars to create a focus around Glasgow's rich traditions in housing and open spaces, as well as ways to regenerate Glasgow's River Clyde. Marina Moskowitz, the local chair for the 2017 SAH Conference, is reader in history and American studies at the University of Glasgow. She specializes in American cultural history of the long nineteenth century, with an emphasis on the economic underpinnings of material and visual culture, landscape, and the built environment. Moskowitz is the author of Standard of Living: The Measure of the Middle Class in Modern America and is currently completing a monograph on the contribution of the seed trade to the development of American landscape in nineteenth-century America, Seed Money: The Values of Horticulture in Nineteenth-Century America. She has received numerous grants and fellowships on both sides of the Atlantic, including those from the Arts and Humanities Research Council, Oxford and Harvard Universities, Dumbarton Oaks, and the Library of Congress. Additionally, Moskowitz has extensive experience in public humanities programming. Sandy Isenstadt, chair of the 2017 SAH Annual Conference in Glasgow, teaches the history of modern architecture at the University of Delaware. He has published essays and books on postwar reformulations of modernism and American material culture, including The Modern American House (2009), winner of the SAH’s Spiro Kostof Award. He coedited Modernism and the Middle East: Politics of the Built Environment (2008), and his current book project, The Architecture of Artificial Light, examines novel luminous spaces introduced by electric lighting. He has received fellowships from the NEH, and grants from the Graham, as well as from other foundations. The Society of Architectural Historians was founded at Harvard University in 1940. SAH is an international membership organization that promotes the study, interpretation, and conservation of architecture, design, landscapes, and urbanism worldwide. Headquartered today in Chicago, Illinois, SAH serves a network of local, national, and international institutions and individuals who by profession or interest, focus on the built environment and its role in shaping contemporary life. SAH promotes meaningful public engagement with the history of the built environment through advocacy efforts, print and online publications, and local and international programs.